JotForm is an online form builder for businesses of all sizes. It features a PDF editor, HIPAA forms, apps and integrations, and more. In this article, we cover JotForm reviews and pricing. Ready to get started? Sign up for free. Users who gave JotForm a positive review said that the interface is clean and straightforward to use. Many mentioned that they were able to build forms and surveys quickly as well as gather data without problems. 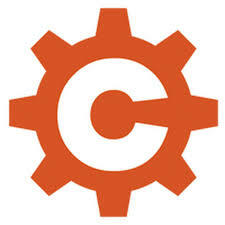 They also appreciate the integration with other applications and the prompt and reliable support team. One user who gave JotForm a positive review on G2 Crowd said that the platform is intuitive. She likes that she can create surveys and export all the results to share with her team easily. She also added that forms can be easily embedded in a website or email. Lastly, she’s impressed that she can create HIPAA-compliant forms effortlessly. 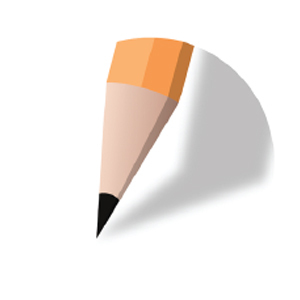 As of February 2019, there are not many negative JotForm reviews online. However, some users wished for more customization options so they can design their forms to have a more modern look and feel. JotForm pricing depends on four plans: Free ($0), Bronze ($19 per month), Silver ($39 per month), and Gold ($99 per month). 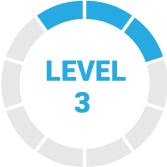 The main differences between the plans include the number of forms and form views allowed, storage capacity as well as access to premium features like HIPAA compliance and branding. Ready to get started with JotForm? Sign up for free. What measures does JotForm take to secure its customer’s data? All JotForm standalone form links and embed codes are secure socket layer (SSL) by default. It also provides all users the option to encrypt their data. JotForm also adheres to strict European data protection laws by allowing users to store their data on secure German servers if they want to. 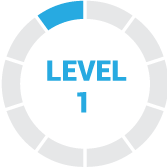 What happens to the user’s data when a paid account is downgraded to a free one? All data will still be securely stored as long as it does not go over the total submission storage on free accounts which is 500. Also, forms will be disabled if the user will go over the monthly submission limit on the downgraded plan. Have you read these JotForm reviews and are still not sure if it’s the right fit for you? Read our reviews of all top online form builders or check out one of these three JotForm alternatives. Easy to use – easy to integrate forms into your website. The major increase in prices. My plan when from free to $20 a month without much warning – they just changed their policies and limited how many forms I could have. That there would be limitations and a price increase. 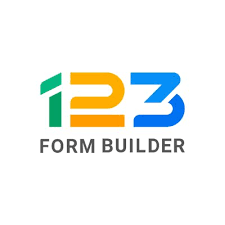 Jotform is a very capable form builder that is extremely versatile both within the form itself and with all of the integrations with other software and platforms. Their customer service is fantastic with very quick replies to even very complicated questions and issues. I haven’t run into anything to this point that I’ve not been able to do. On occasion, work-arounds are overly complex – but that really only comes up for very specific instances where I’m asking a lot of the form. How good it was. It took me a while to find a form-building solution that I was this happy with, so I wish I had known about them sooner! 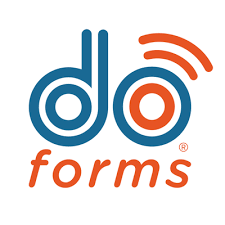 Jotform is great for forms, registration and storing information. We use it for our school and have been very happy with it this year! They make it easy to keep information organized and parents also enjoy using it! We were not able to upload all of the contacts at once- we had to upload mother’s emails and then father’s emails separately when we shared with madmimi which was slightly inconvenient. Otherwise, it’s great! A better way to upload contacts, and that we can use forms as surveys in addition to the registration for our school!